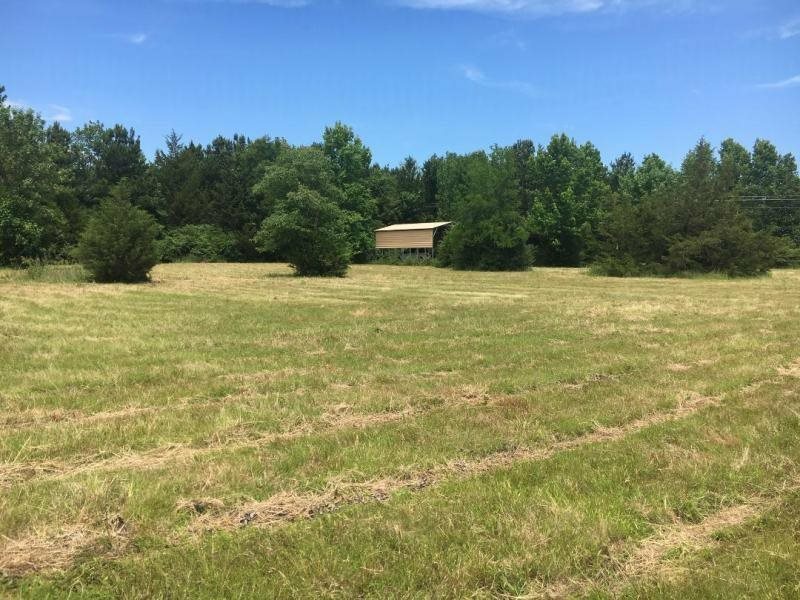 Whether you are looking for the Perfect Home Site, Getaway, or a place to Hunt, this property fits the bill! Enjoy the outdoors on 10 Beautiful Acres with a combination of Pasture and Woods and variety of Wildlife. A 27 ft RV Shed is already set up on site. Electricity and Rural Water are available. With everything this property offers, what are you waiting for?